I started loving music as a kid when my brothers, cousins & I used to play music and act like we were a band. I owe my musical roots to my brothers & sister. I have now been playing beach music for over 40 years. My first radio job was with WRNS in the eighties playing both kinds of music (Country & Western) in Kinston, NC. I left there & went to WKGK 97.7FM to do my first beach show. I got out of radio in the 90’s until 1998 when I went on the air with the Sunny Beach FM’s in Morehead City. I was there for 4 years until the station was sold & format was changed. I stayed out of radio and decided to go back to college in 2005 to earn my doctorate from Campbell University in Pharmacy. I lost my mom to a heart attack my first week of college & my dad to cancer in 2008. I graduated from Campbell in 2015 as a Dr. of Pharmacy with a Master’s in Public Health & Clinical Research. 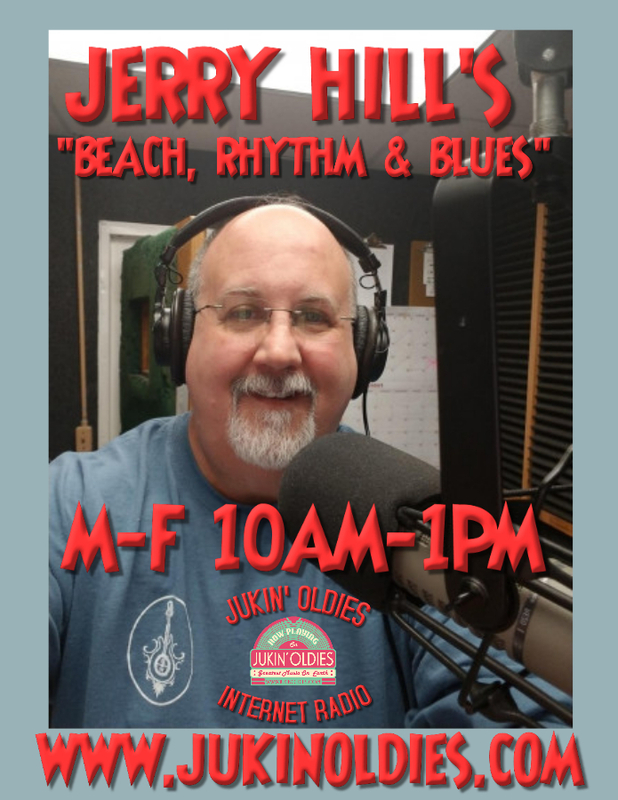 I returned to the airways last year in Greenville, NC doing a live radio show on Saturdays 2-7 PM on BeachBoogie&Blues.com. Now I’m joining a great team on Jukinoldies.com. I have a beautiful daughter and a beautiful granddaughter. I have played at almost all the beach & shag clubs in North & South Carolina & for many of the shag clubs in eastern NC. I love music and love to shag. God has done so many wonderful things in my life and continually opens doors for me. 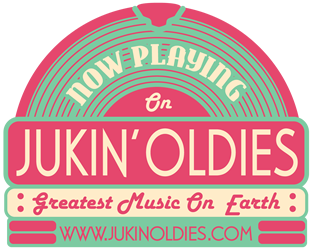 I look forward to playing some great tunes for you on Jukin’ Oldies.